As a Senior Engineer on the Images Team, you would work on software to import, troubleshoot & monitor OS images & 1-Click Applications on the DigitalOcean cloud. The ideal candidate is familiar with different Linux flavors & the many applications we deploy on top of them. This is a central position & you would communicate with many teams at DigitalOcean. Maintain & develop backend software that provides an API for creating & managing virtual disk images used on the DigitalOcean cloud. Working with upstream vendors & open source projects to ensure images run on DigitalOcean. Building & maintaining DigitalOcean internal & public images following best practices. 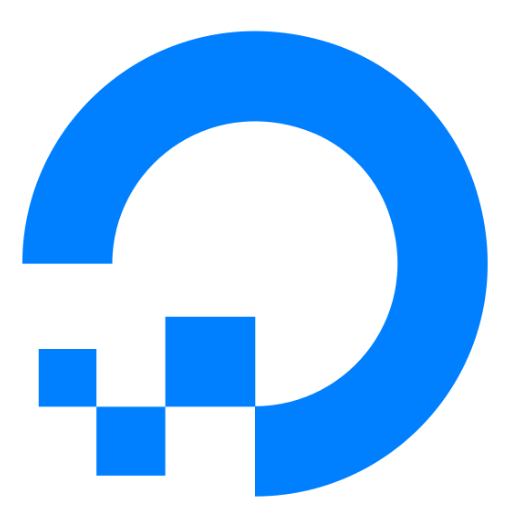 Ensuring cloud-init compatibility on all images available on DigitalOcean. Keeping images up to date with latest updates, particularly security updates. Building & maintaining a build & test system for DigitalOcean images. Expertise with at least one of the following languages/technologies: Golang, SQL, Python, Perl, Bash. Expertise in Continuous Integration systems & automated testing. Preference for Jenkins & Concourse.